What is Skate Girls Tribe to Me? 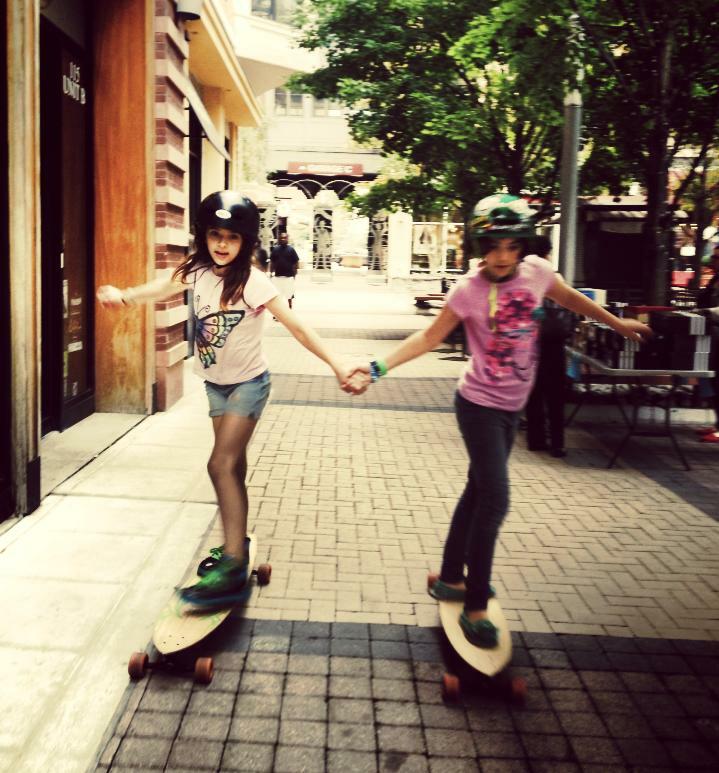 What is Skate Girls Tribe to me? 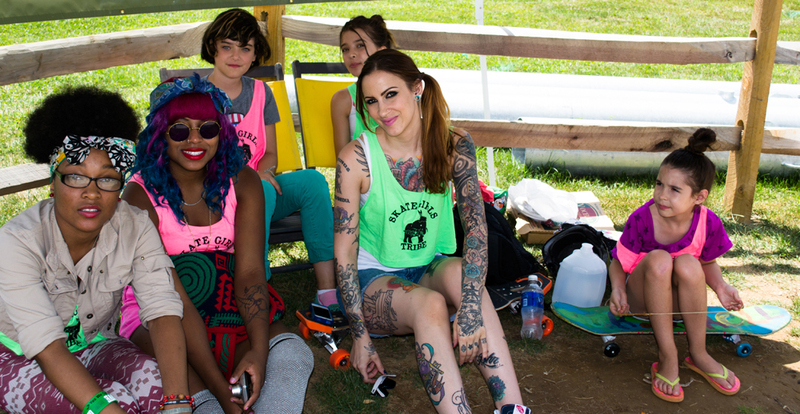 Skate Girls Tribe is a group of people of all ages and genders, from different backgrounds with different skill levels that come together to spread love and peace through action sports and art. Our goal is to empower people and make them feel part of a community. The Tribe was created by street and action sportswear company, sPACYcLOUd, with philanthropic objectives. Our goal is to empower young women to become confident and independent, to simply have fun and lift each other up. Although the Tribe was created with girls and women in mind because we are so often underrepresented, the Tribe excludes no one, regardless of age, gender, and skill level. We want to share our love for skateboarding, longboarding, archery, art, and many other activities with the community and bring people together. Since being a member of the Tribe, I have had the opportunity to participate in philanthropic activities that benefit children in third world countries by donating my artwork and my time. The proceeds from these events have gone to Skatistan, an organization in Afghanistan that brings skateboarding, as well as healthcare and education to impoverished children. It is an honor to be a part of the Tribe and know that I can make a difference. 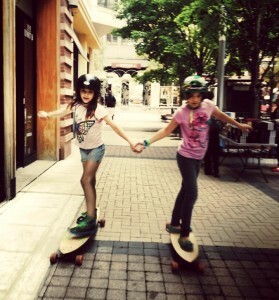 My daughters have both gained confidence and shared many smiles and laughs at Skate Girls Tribe events. I have shared these smiles as well. Would you like to join us in laughter and love? All you need to be a member is an open heart and an open mind. This entry was posted in BLOG and tagged helping youth, longboarding, longboarding dc, longboarding for peace, skate, Skate Girls Tribe, skateboarding, skating. Bookmark the permalink.